The Ironman Triathlon is a grueling one day endurance race consisting of a 2.4 mile swim, 112 mile bike ride, and 26.22 mile full length marathon run. It’s considered one of the most difficult one-day sporting events in the world. To accomplish this feat once in your lifetime is impressive enough. But to return to this race 3, 4, 5 times or more? 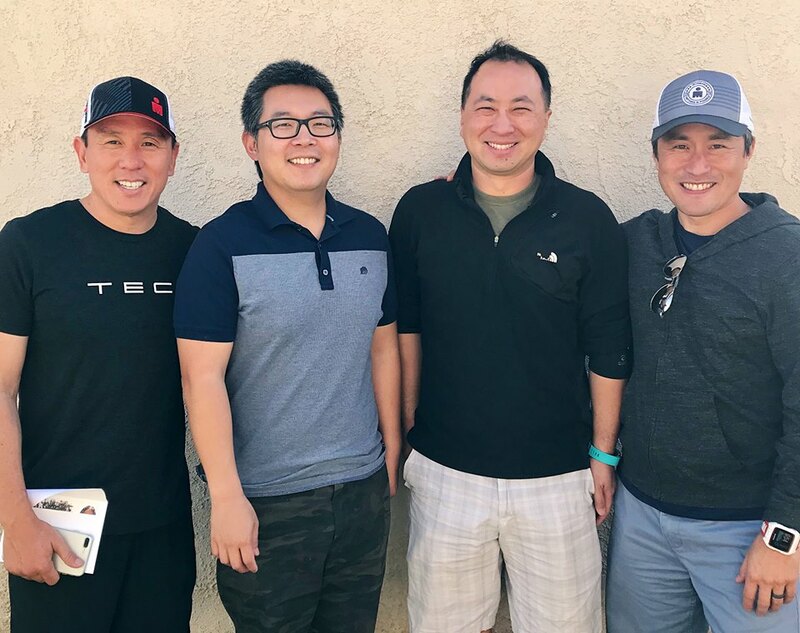 Today, I welcome back on the podcast Sam Chung, Jack Chen, and Rob Koh who talked with me about their Ironman experience back in March. What drives them back to Ironman year after year? What’s it like to have to drop out mid-race? And how does one of them train with his six year old daughter? Thank you Rob, Jack, and Sam for coming back to the show!